It is often said that we should search for beauty in the small things. Well, if we follow this suggestion we might encounter fascinating things than we have expected. 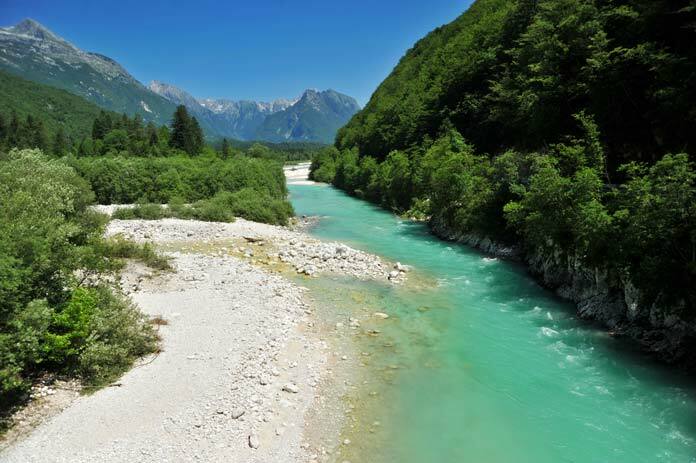 Take Slovenia for example – a small country located in Central Europe where nature can simply take your breath away. Haven’t heard of it before? Or even if you have, you’re still not convinced why you should mark Slovenia as the next destination to visit on your bucket list? In that case, let us give you a sneak peek of the natural wonders that Slovenia holds and all the things you can do there. There’s a fantastic place near Ljubljana, the capital of Slovenia, and it seems like it is hidden from civilization. And to prove this, we will explain how to get there. To get to the heart of Velika Planina, you cannot just catch a bus or drive to the place. Apart from driving to a particular spot near the town Kamnik, you also have to catch a ride in a cable car. This is the usual way people go up there, at the Kamnik Alps, although it is not the only one. Tourists also hike and climb up the mountain, so if you are up for such an adventure than this is a great place to do that. 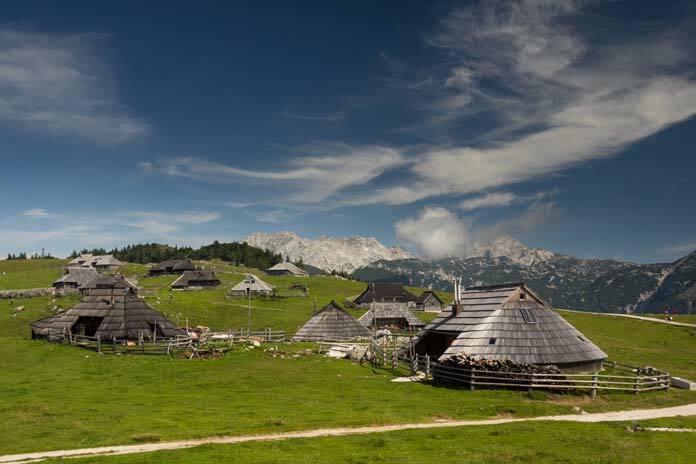 Velika Planina is an unusual place to visit since it is a dispersed high-elevation settlement of main herders and domesticated animals. The plateau upon the Kamnik Alps is not so populated, that is why you can expect to see a calm and peaceful life of the people staying there. The architecture of the houses is quite authentic, and it gives a distinctive taste to the place. The winters are freezing and covered in snow, so be prepared not even to see anyone up there. However, the summers are nice, and nature up there is lovely – the grass is green, the sun is shining upon you, and just the very thought of being 1.611 meters up high on the Kamnik Alps makes you feel ecstatic. What to do at Velika Planina? Depends on the weather and the conditions, there are plenty of cool things you can do here. Apart from climbing and hiking that we have already mentioned, people love coming to Velika Planina to do some activities like: skiing, snowshoeing, night tobogganing and many others. Also, you have to try out the traditional dishes prepared in the mini restaurant which you can find there. If you wish, you can even rent a cottage to spend a few lovely days up on the mountain. This place is perfect for a family vacation. Tolmin is a town in Slovenia, close to the border of Italy. It is a small town, so there is nothing significantly interesting to see. However, the nature surrounding the city is extraordinary. 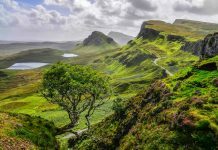 There are several natural beauties you can expect to see here, and they are utterly stunning. The main thing you are looking for here is the Tolmin gorges. If you ever get to visit this place, you will encounter how enchanting nature can be, as it created a place as magnificent as this. The water, the caves, the rocks that are the home of various animals and majestic flora and the charming bridges connecting all paths can make your day perfect. 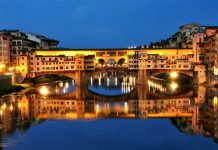 Obviously, this fantastic place has its attractions, and these are mainly the following: The Devil’s Bridge, the thermal spring under the devil’s bridge, Zadlaščica Canyon, Dante’s Cave, the Bear’s Head and others. This place eventually functions with tickets for entrance, since it is a part of a very important national park which we are going to reveal later on. The tickets are quite affordable, where adults have to pay 4 euros to enter, while for children it is only 2 euros. 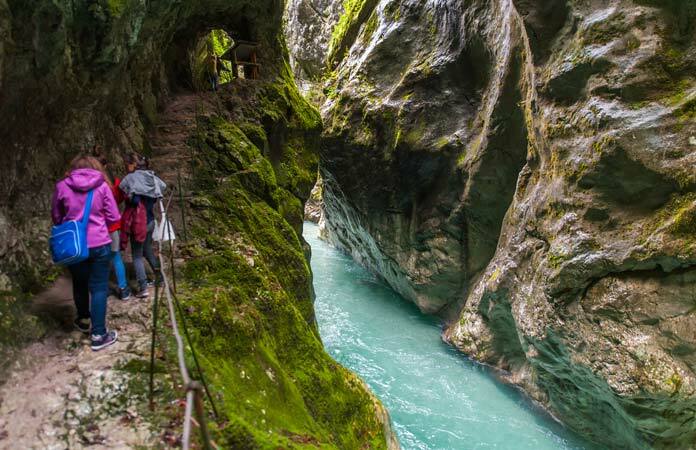 If you are willing to visit the Tolmin gorges, you should also check out the working days and hours at the following link. In any case, do not plan on going there in winter since it is closed due to the cold weather and frozen walking paths. Another heaven on Earth, it is time for you to meet Soca Valley. This region, quite close to the previously mentioned city of Tolmin, will make you fall in love. It is mainly known for its stunning waterfalls, its amusing caves and the unbelievably enchanting color of the Soca River. This place is so fascinating that even the production crew of the movie Narnia decided to film several scenes that represent the magical world of Narnia – a place that does not exist in the reality. And they chose right – the Soca Valley looks like it’s from out of this planet. Simply amazing! What to do at Tolmin and Soca Valley? The nature in this region gives you plenty of opportunities to enjoy your time spent there. Climbing, hiking, biking, flower picking, whatever kind comes to your mind you can do it at Tolmin gorges and the Soca Valley. However, what most tourists love doing here is kayaking in the turquoise waters, swimming under the hidden waterfalls and paragliding above this beautiful region. If you have the chance, then we advise you to try every activity you can to experience this place from a different perspective. We have finally revealed the national park that also holds attractions like Tolmin gorges and the Soca Valley. This national park is the only one that exists in Slovenia, and it is one of the most valuable things in this country. 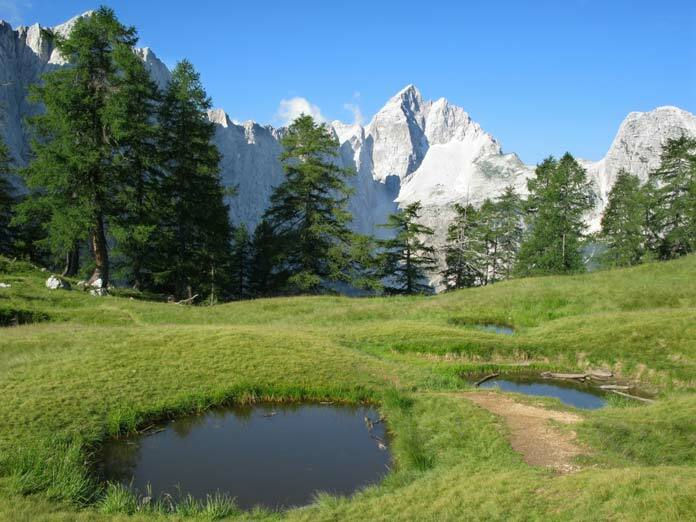 The name of the national park comes from the highest mountain that is located in the heart of the park – Triglav. The origin of this name is unknown, even though in Slovenian it means “three-headed,” so some people speculate that the name is inspired by the aerial view of the mountain. In any case, this mountain is something the Slovenian people are proud of, and it is quite visited by tourists from all around the world. What to do at Triglav? Apart from all the activities we have mentioned that are characteristic of this region, we are going to focus more on the things you can do at the mountain Triglav. 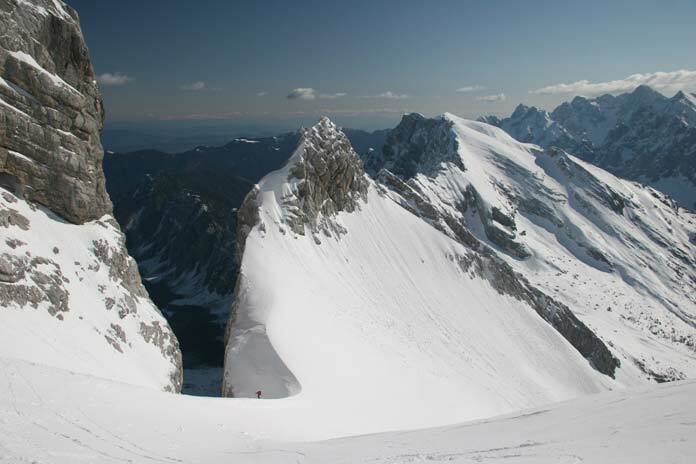 Triglav is the highest summit in Slovenia, where the highest point is 2.864 meters high, which is also the highest point on the Julian Alps. The height of the mountain is quite challenging, especially for people that love mountaineering. 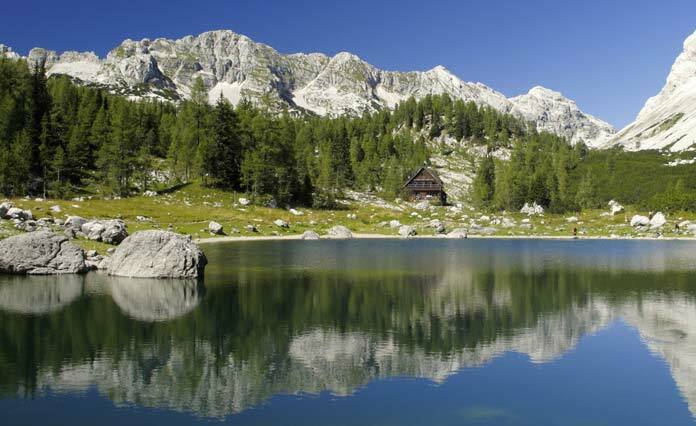 There are special tours organized every year that include several days of hiking, camping and climbing up the mountain Triglav and experiencing the beauty of its surroundings. 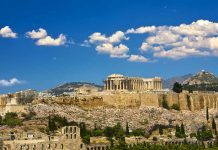 Tourists from all over the world are lining up for these tours, so if you are interested, you should check them out. The tour requires previous preparations and necessary equipment. 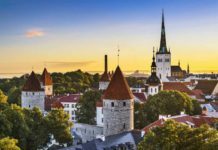 However, you should have in mind that these tours are mainly organized in summer since the weather is insanely cold during the other periods of the year. In any case, to climb up the mountain Triglav is a marvelous experience. One more outstanding place you must visit in Slovenia is Bohinj, a beautiful basin within the Julian Alps. Bohinj is located nearby Bled, one of the most visited attractions in Slovenia, a place you must have heard of if you are already acquainted with this country. However, there is a reason why you should also visit Bohinj and its lovely lake. This place puts a spell on you the very second you arrive. It is not very big, but it has everything you need – colorful nature, calm lake, pleasant music from the birds and a tiny beach you can enjoy in peace. Of course, you can take a swim if the weather is nice, but the loveliest part is when the sun goes down, and the sky changes a spectrum of colors, making you want to stop everything and just stare right at it. No words can explain what you will feel at that moment. From rivers and lakes to mountains and caves, this country sure has a lot to offer to all nature lovers out there. 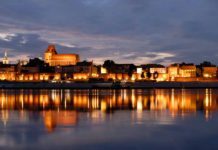 The Slovenians are also known to be quite a powerful nation when it comes to outdoor sports, so there’s no way you won’t enjoy your time spent there. You might feel challenged, but at the end of the day, you will embrace the connection you have established with the nature of this planet.